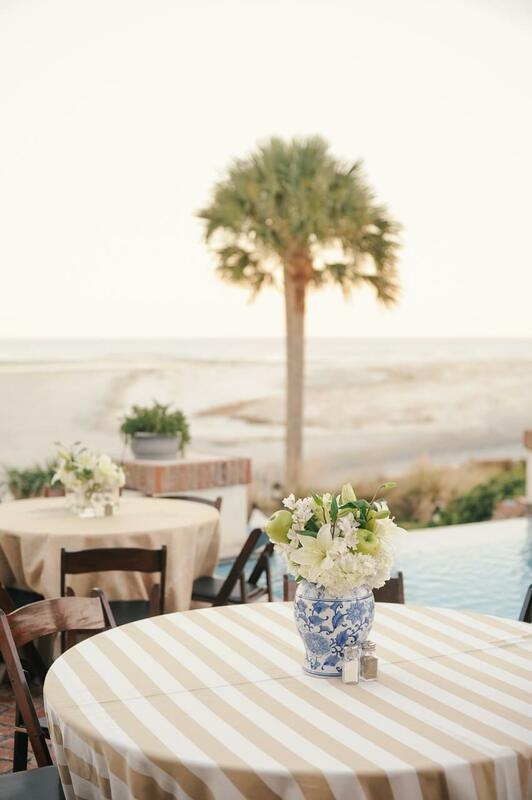 Mallory and William tied the knot in a preppy, chinoiserie inspired wedding on St. Simons Island in Georgia. 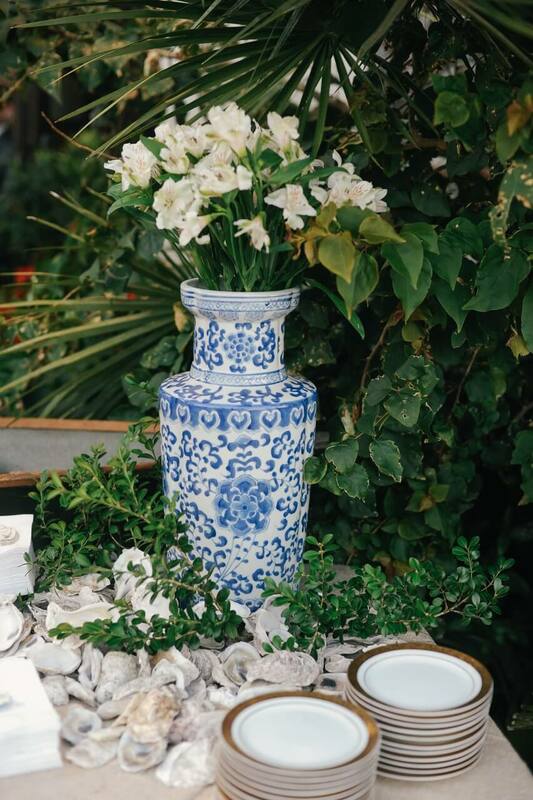 Inspired by the ginger jar decor at their wedding reception, we based all of their wedding paper off of the classic chinoiserie design…what fun! 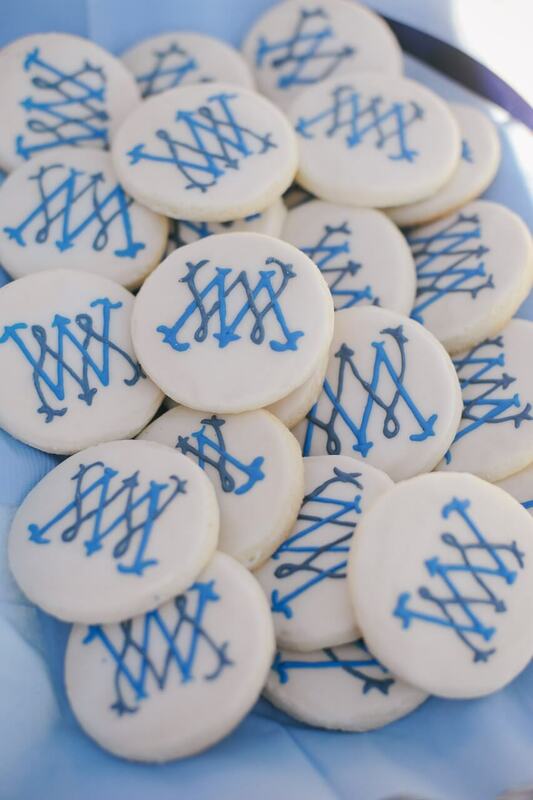 For their custom wedding monogram, we created a classic interlocking design in navy and french blue. 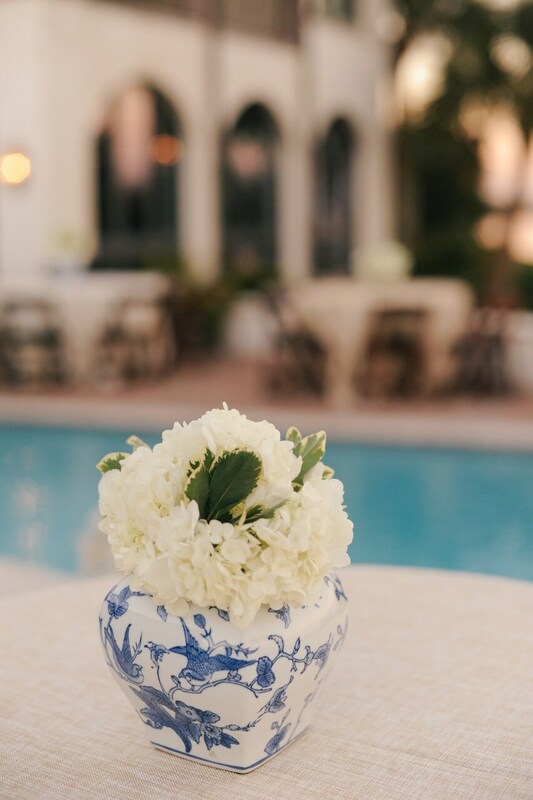 Mallory and William’s save the date, was highlighted with the couple’s monogram and a chinoiserie pattern to mimic the ginger jars they planned to have at the reception! 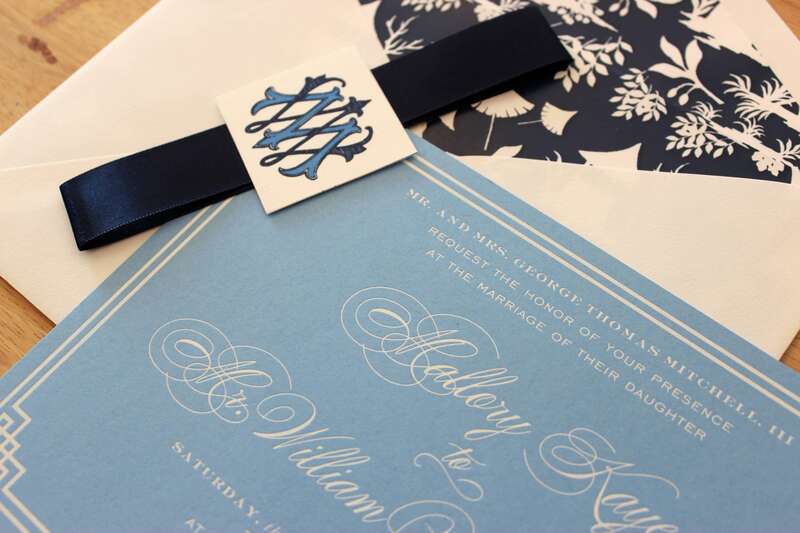 When it came time to design their wedding invitation, Mallory and William wanted to emulate this same chic style. 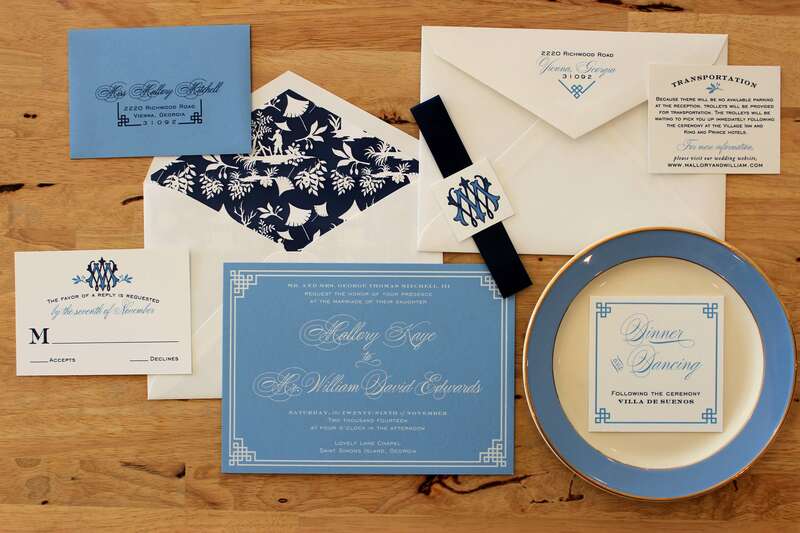 Their chinoiserie inspired wedding invitation was printed on a beautiful china blue paper with white foil stamping. 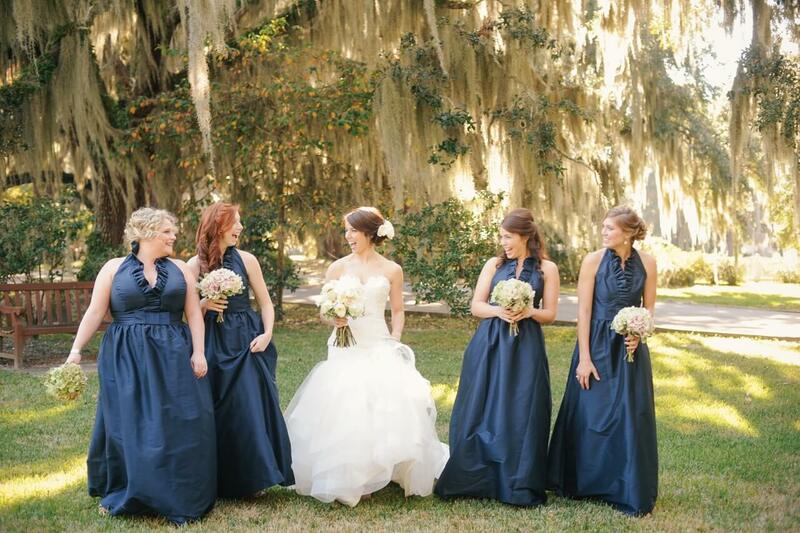 The entire ensemble was tied together with a navy satin ribbon and a seal with their custom wedding monogram. 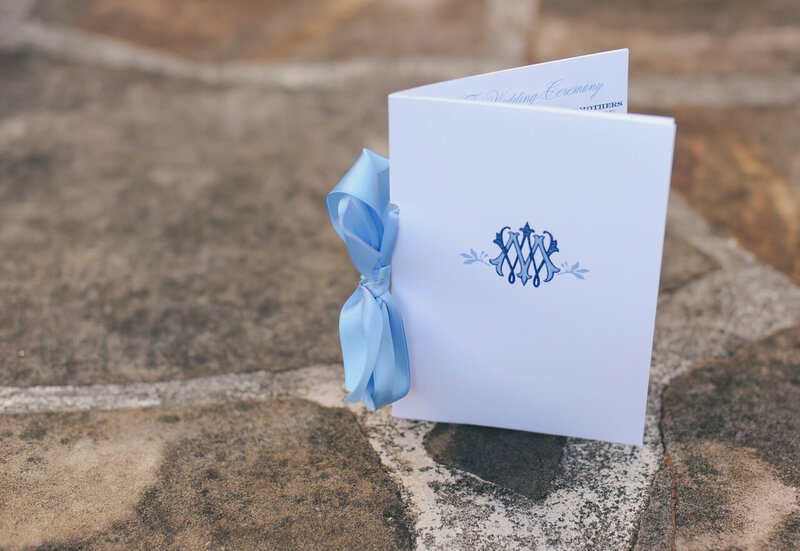 The invitation’s envelope was lined with the same navy and white chinoiserie pattern that was featured on their save the date to tie the two pieces together! 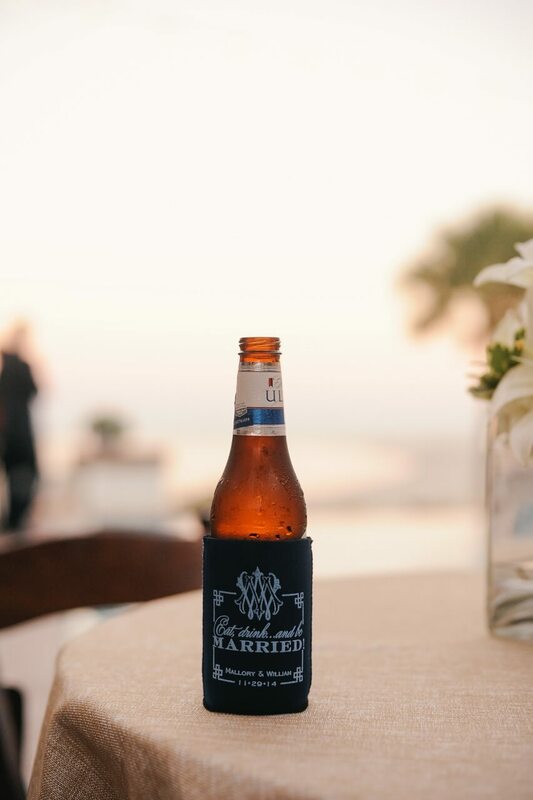 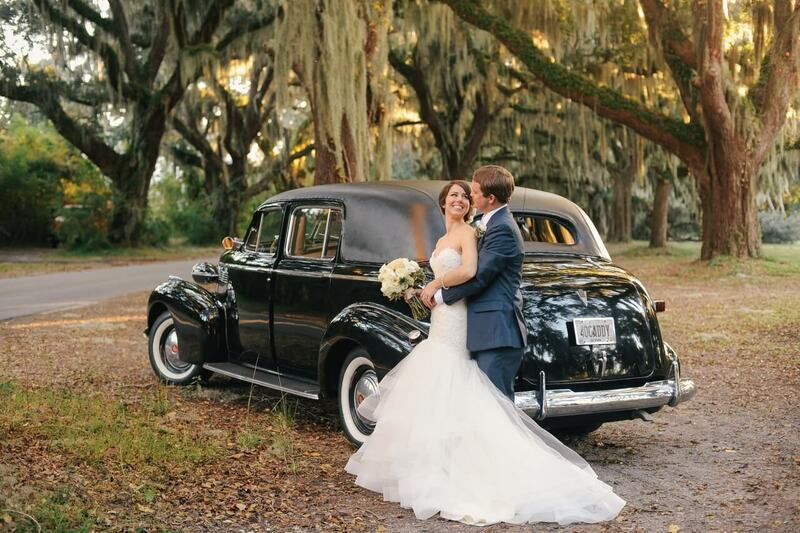 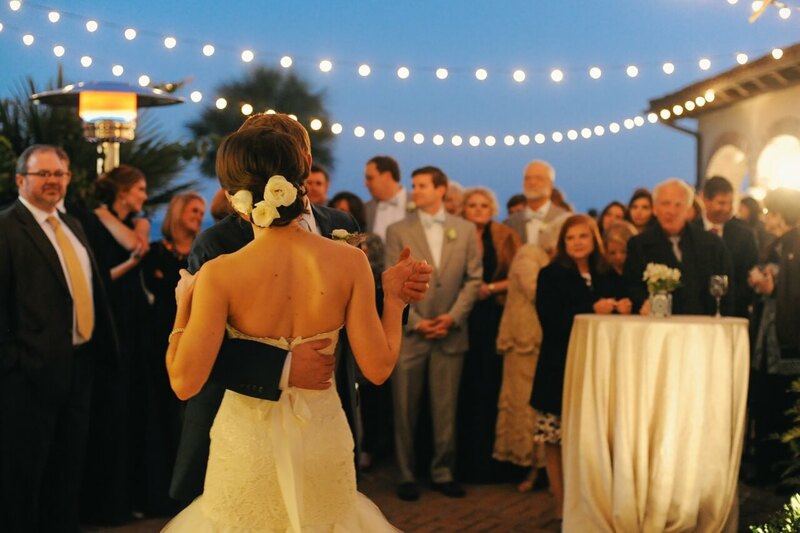 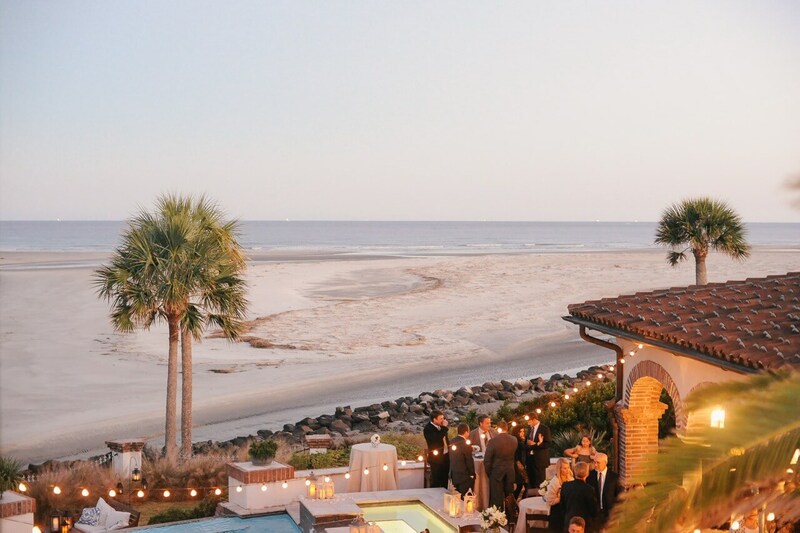 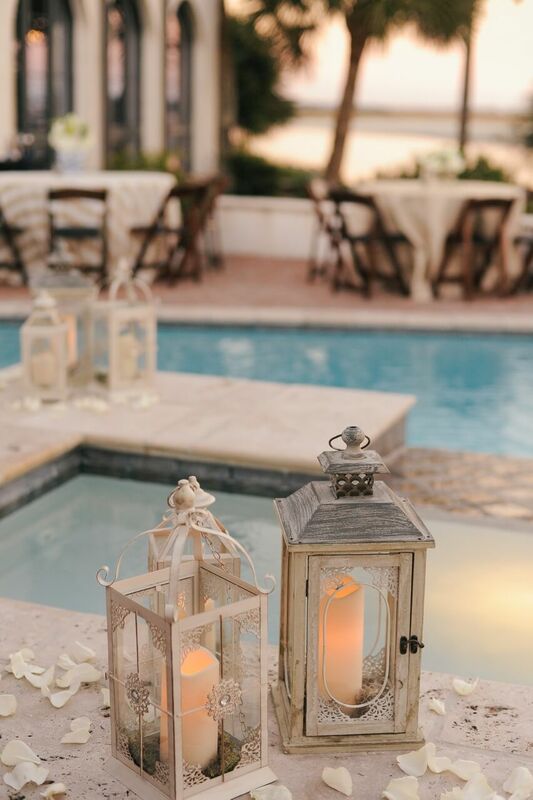 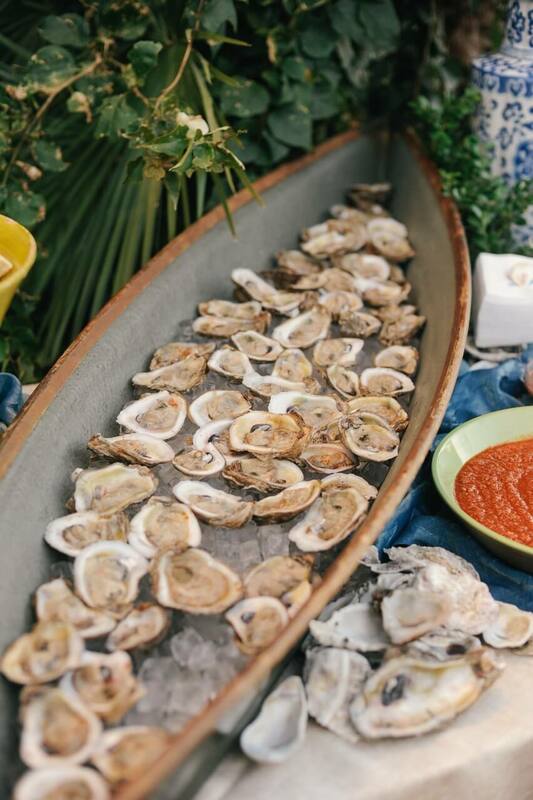 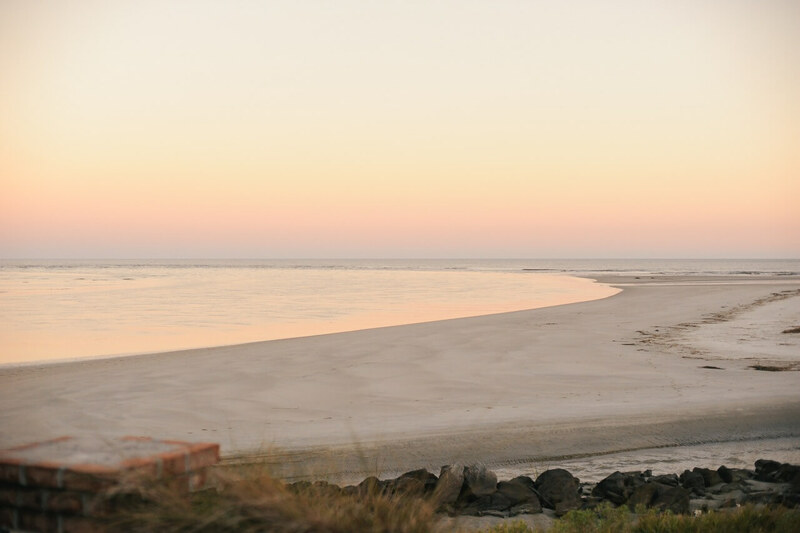 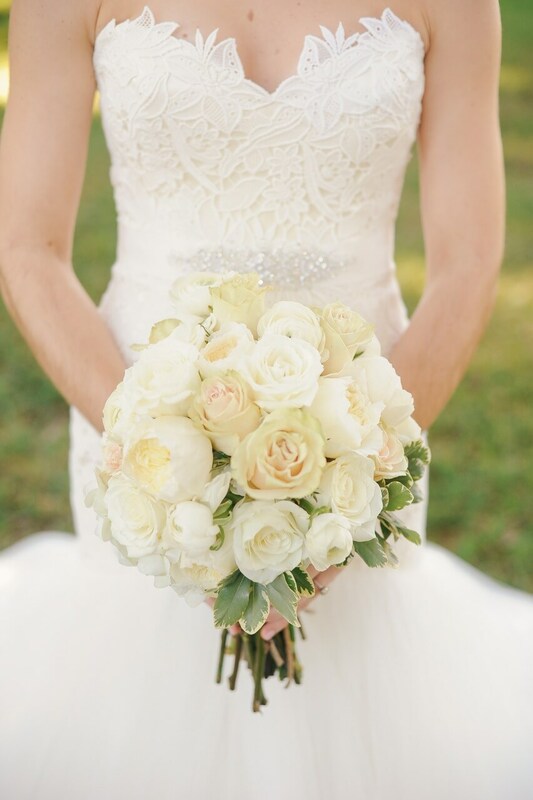 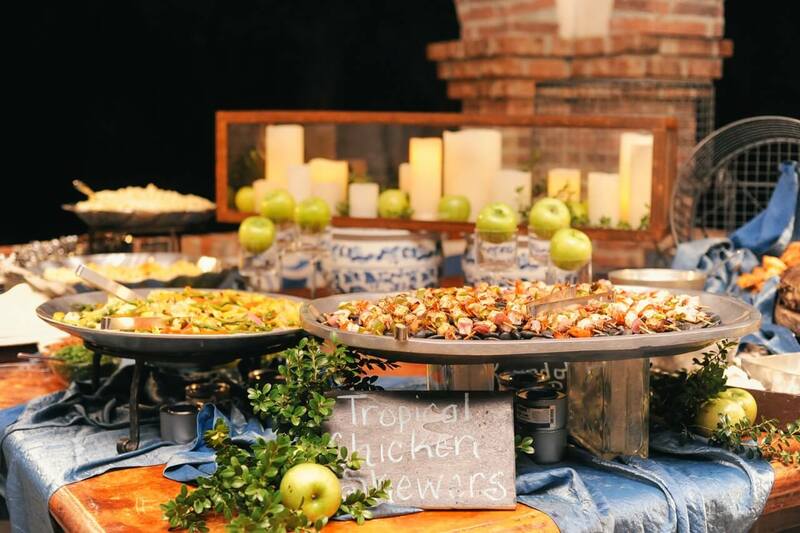 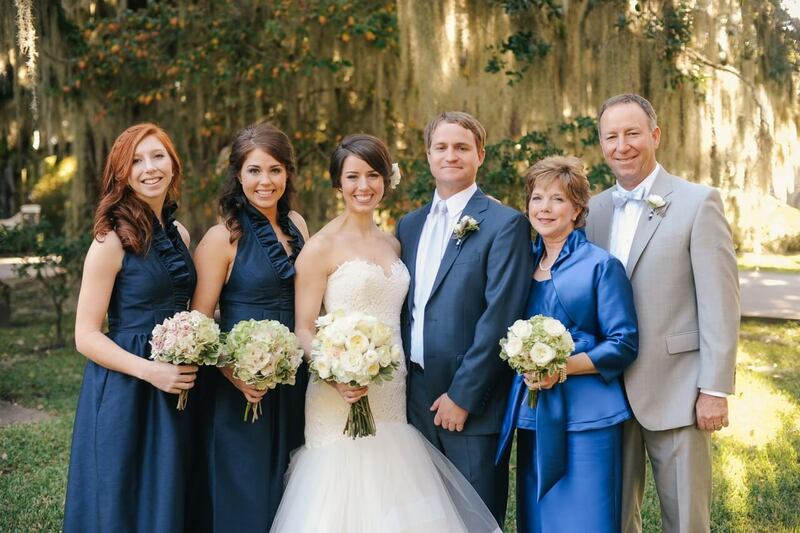 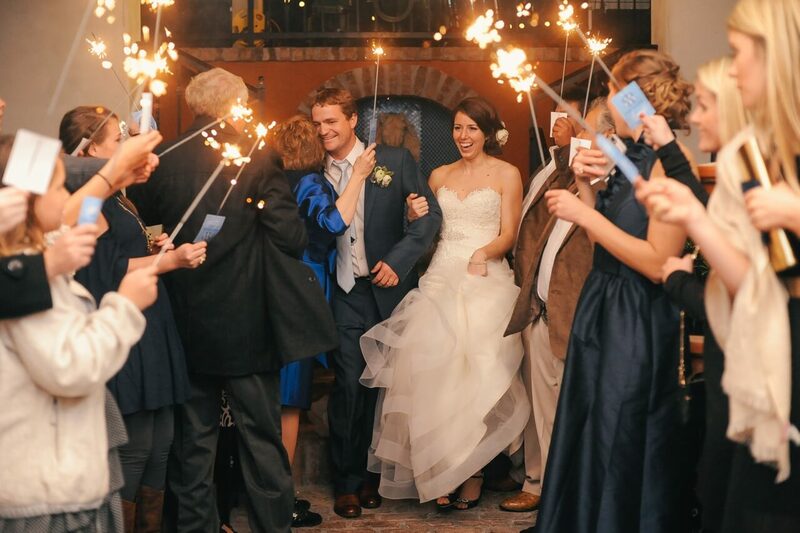 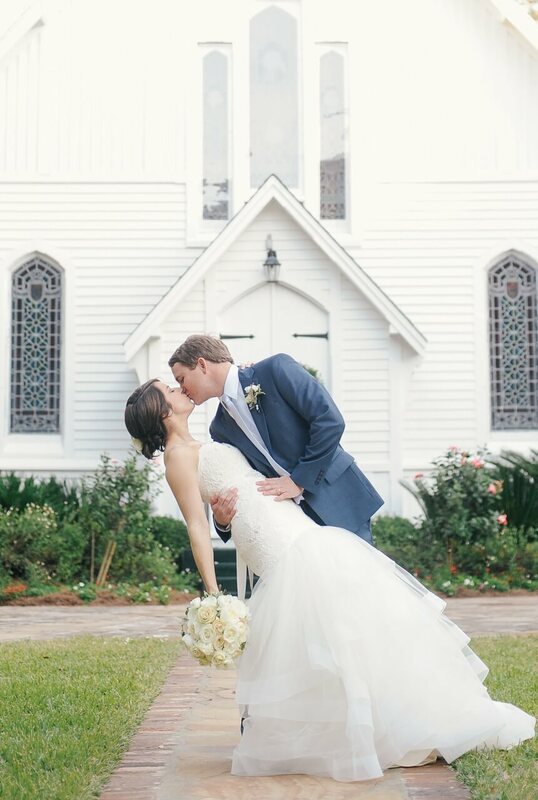 Since their St. Simons Island wedding was a destination wedding, the bride and groom thought it was important to properly welcome their guests to the island. 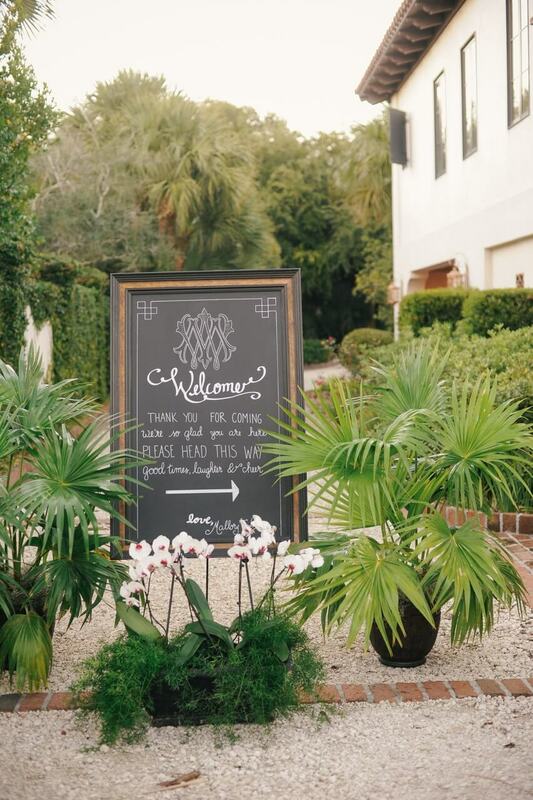 So we helped them create preppy wedding welcome bags and chinoiserie inspired weekend itineraries which were waiting in their guests’ hotel rooms! 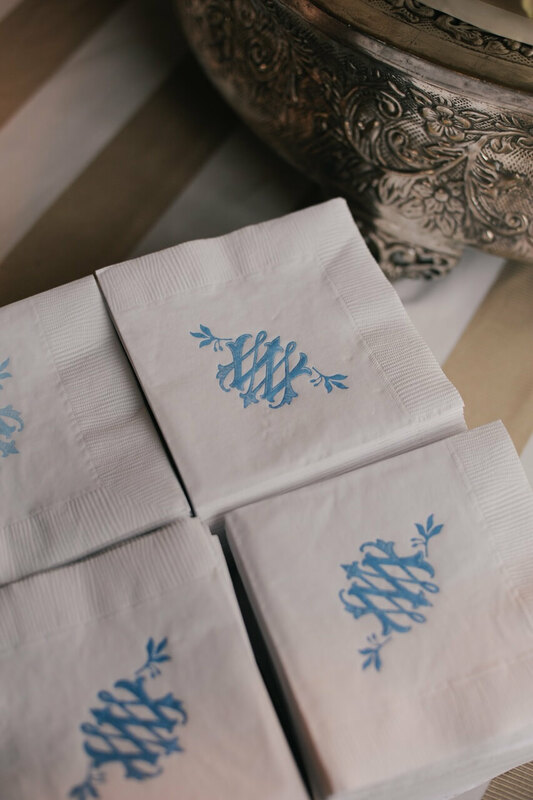 For the rest of their wedding day details, the couple mixed classically preppy colors (french blue, navy, and white) with monogrammed and chinoiserie inspired details to make their wedding day feel both classic and preppy! 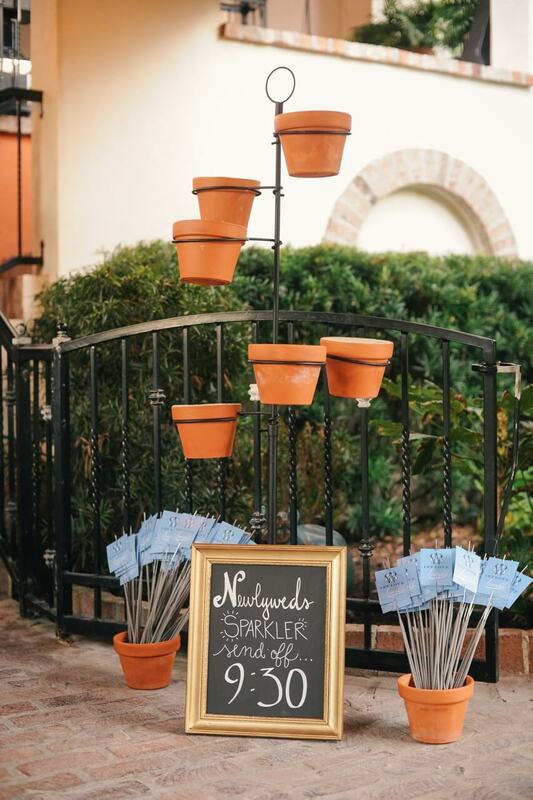 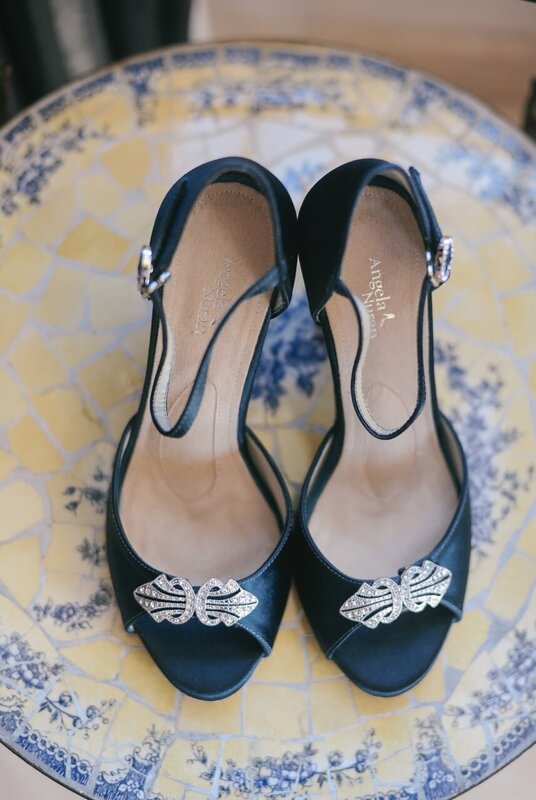 We love when brides come to us with creative ideas for inspiration. 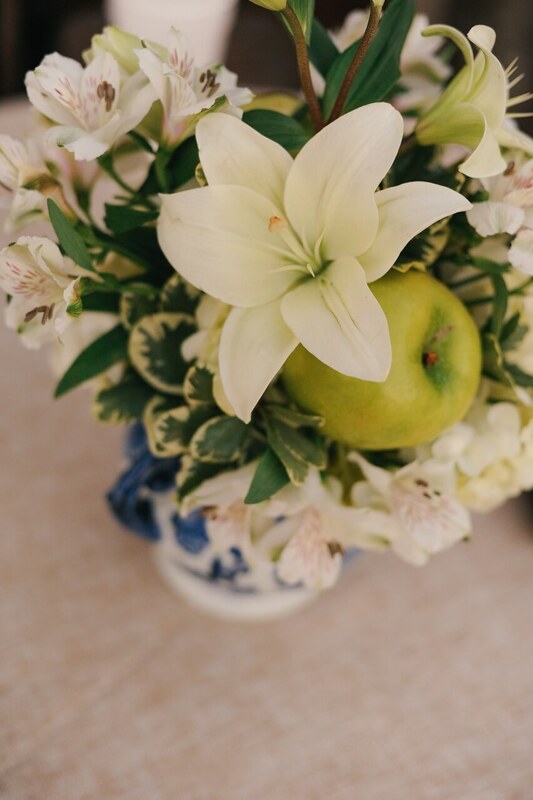 Especially when that inspiration happens to be one of our favorite accessory’s…the ginger jar!